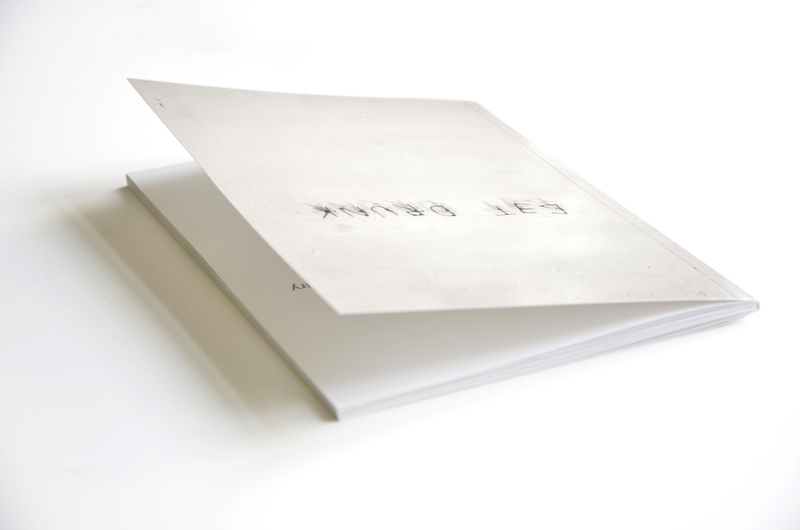 2012 : Charlotte Beaudry : Get Drunk : book publication. 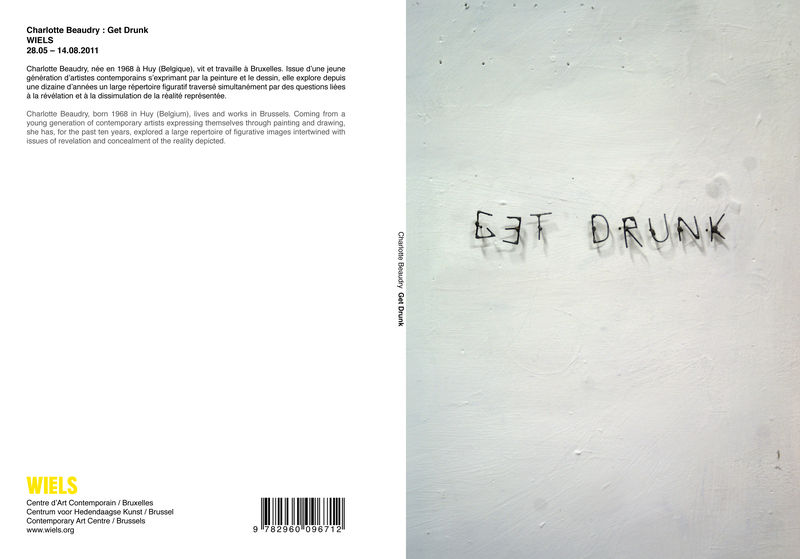 Editing Charlotte Beaudry's "Get Drunk" book released on april 2012. 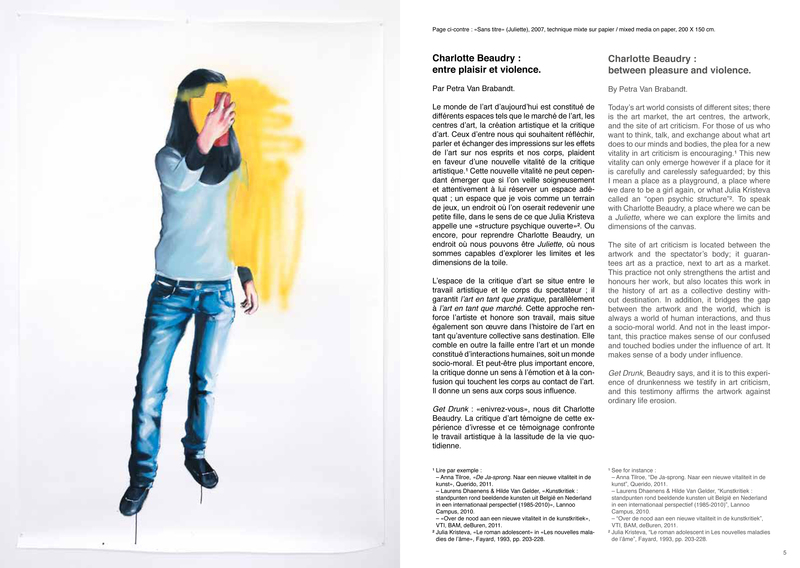 Transcript of lectures given by Petra Van Brabandt ("Charlotte Beaudry : between pleasure and violence") and Tom Viaene ("Outsourcing girls. 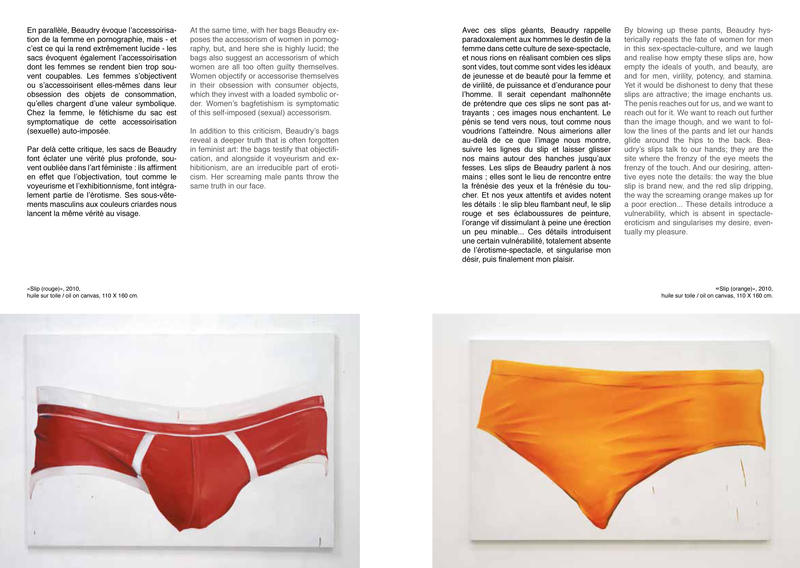 The choreography of the public (eye/space) in Beaudry’s painting") on August 14, 2011, at SUPREME SUNDAY, the closing event for the exhibition "Charlotte Beaudry : Get Drunk" at WIELS, Contemporary Art Centre, Brussels, 28.05 – 14.08.2011. 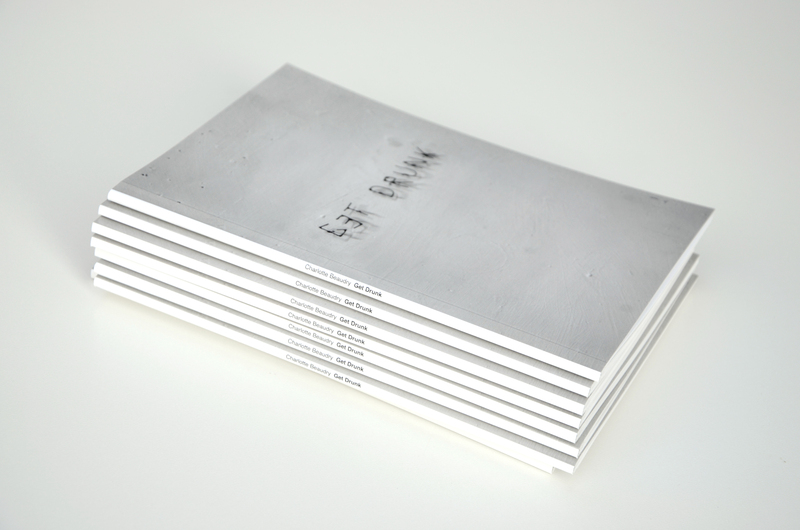    Book launch at WIELS on sunday April 29, 2012. WIELS bookshop (Brussels, B) and Motto Distribution (Berlin, DE). 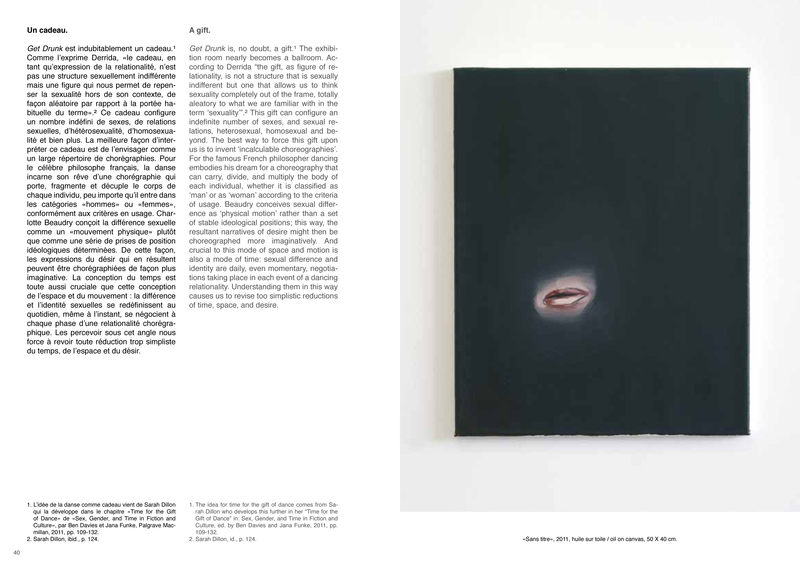 Deux textes tirés des conférences de Petra Van Brabandt ("Charlotte Beaudry : entre plaisir et violence") et Tom Viaene ("Chorégraphie, espace public et regard collectif dans la peinture de Charlotte Beaudry") du 14 août 2011 dans le cadre de SUPREME SUNDAY, événement de cloture de l’exposition "Charlotte Beaudry : Get Drunk" au WIELS, Centre d'art contemporain, Bruxelles, 28.05 – 14.08.2011.    Drink et présentation au WIELS, le dimanche 29 avril 2012. WIELS bookshop (Brussels, B) et Motto Distribution (Berlin, DE). Charlotte Beaudry thanks Aline Bouvy, Delphine Deguislage, Claude, Céline Gillain, Aurélie Gravas, Claudia Radulescu, Laurence Vaes, Eva Evrard, Jean-François   Roversi, Marcel Berlanger, Anne Bossuroy, Catherine Beaudry, Pierre Beaudry, Laurence Fagnoul, Showstar, Dirk Snauwaert, Benoît Platéus, Juliette Wathieu, Maxime Wathieu, Marc Wathieu. 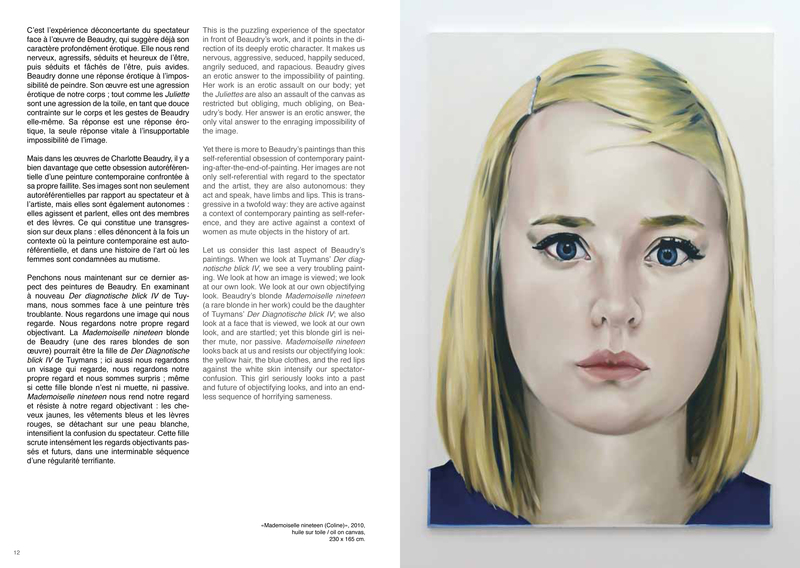 Press and communication : Angie Vandycke. 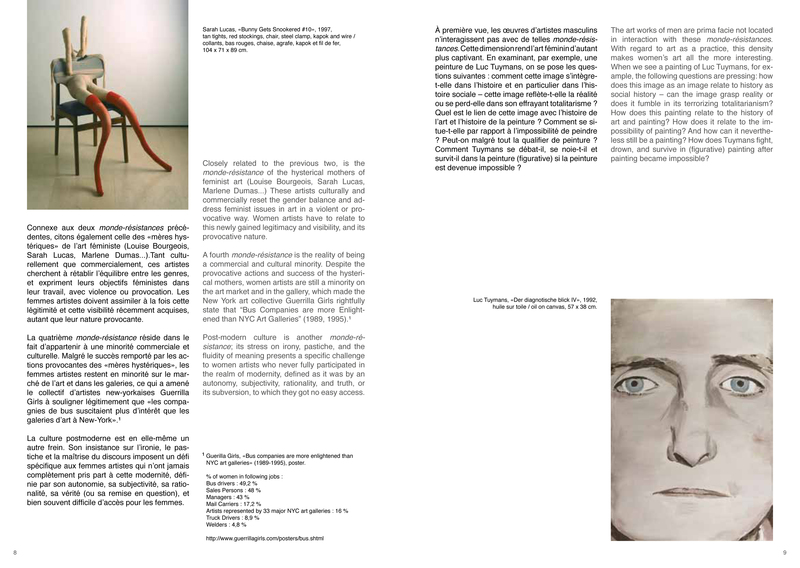 Installation team : Thomas Bernardet, Gaia Carabillo, Olivier Ernould, Fredji Hayebin, Kwinten Lavigne, Frédéric Oulieu, Jonathan Poliart. 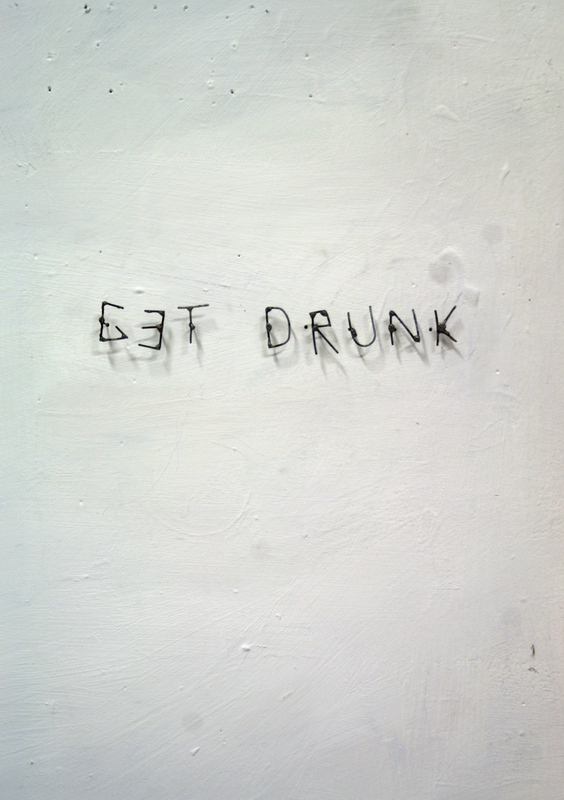 Some pictures of Get Drunk exhibition at WIELS (Brussels) on my Flickr. Page d'information sur le lancement du livre "GetDrunk" au WIELS le dimanche 29 avril 2012.
info page about the "Get Drunk" book launch at WIELS on sunday April 29, 2012.